Supporting a friend through miscarriage, stillbirth, or infant loss can be difficult, especially if you don’t know where to start. 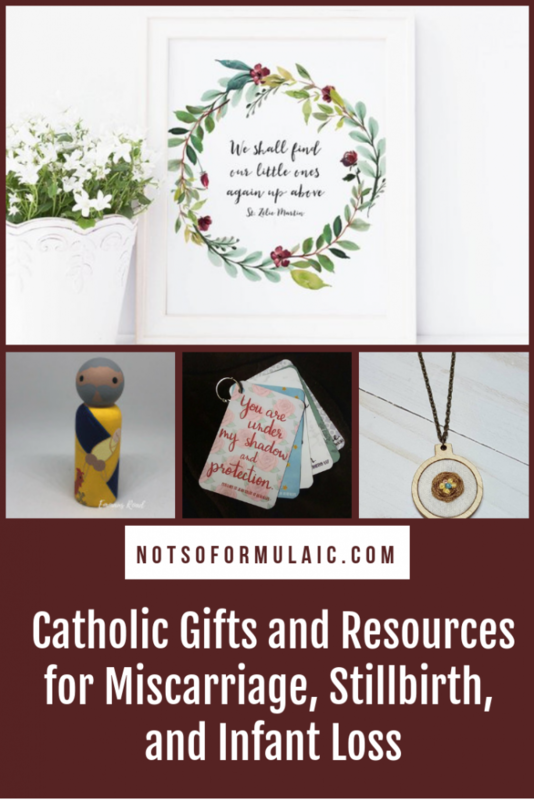 But don’t be afraid to reach out to the grieving, as there are a number of beautiful Catholic resources and gifts suitable for commemorating a mother’s loss. 17 years ago I made a lasagna. I followed my mother’s recipe, wrapped it carefully in aluminum foil, and drove across town with my fiance. We pulled into a driveway; I sat in the car for a moment and waited. “Do you want me to deliver it?” he asked. He could see the indecision on my face. This was my colleague’s third loss. Up to this point, my only experience with the loss of a child was to a high school friend’s older sister. I was 16, self-centered, and thought I never everything about everything. I walked out of the church after the baby’s funeral, turned to the family, and mumbled something about angels and God’s will. Definitely not something I wanted to repeat. Two decades have passed. I’ve been married for 16 years, we have three kids, and I’m a statistical anomaly: each of my pregnancies has ended in a healthy birth. My circle of friends, however, counts a number of strong, beautiful women among it who’ve navigated the heavy waters of miscarriage, stillbirth, and infant death. Each woman has grieved in her own way and her own time. 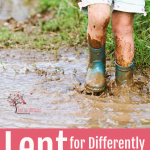 Walking with her on her unique journey has opened my eyes to a number of Catholic gifts and resources which not only commemorate the little life she treasures but also offer prayerful support. Whether you have lost a child through miscarriage or infant loss or love someone who has, the wisdom of those who have gone before you can be a vital aspect of the healing process. Here, eleven bloggers and editors share their most heartfelt encouragement and advice. 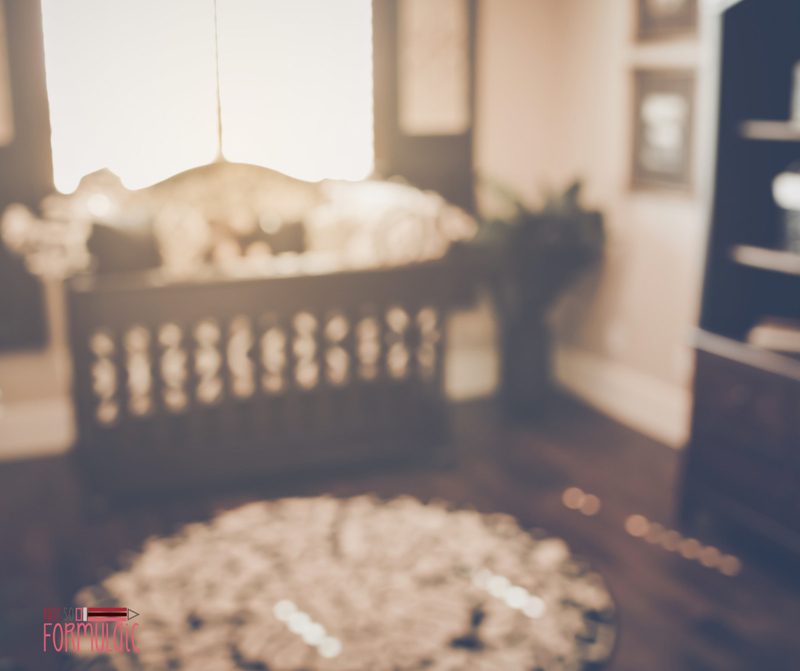 Handling Miscarriage from a Christian Perspective (Part One, for the Grieving Parents) – what to expect during a miscarriage, and how to honor the life that was lost. A Song for a Dying Child: 8 Points on How to Live the Experience of a Miscarriage – Personal testimony regarding miscarriage, including tips for those who are suffering because of loss. Frances – Honoring the life of every child, no matter how brief. 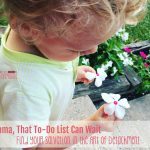 Postpartum After Loss – Postpartum tips from a mother of six children, only one of which is living. Why Ignoring Anniversaries of Loss Doesn’t Work – On the importance of honoring special days of sadness and reaching out for support in order to heal. The Ever Changing Tides of Grief – Beautiful advice on grief during the holidays and the importance of going through it rather than trying to skip it. Deafening Silence – a beautiful, expressive post about miscarriage: the hidden, quiet, heart-shattering pain of it, and the difficulty we have discussing this kind of loss. This Father’s Day, Every Baby Counts! – Every child lost truly remains part of the family. Mystery and Loss: International Bereaved Mother’s Day – On the mystery of a mother’s suffering as something to be compassionately entered into and shared, rather than fixed by friends and loved ones. A Letter to Heaven – A letter to a baby girl in Heaven, the day before her little brother was born. What it’s like to be pregnant after losing a baby – An honest look at how hard it is to be vulnerable again, yet how being open to life’s gifts means being willing to risk losing as well. 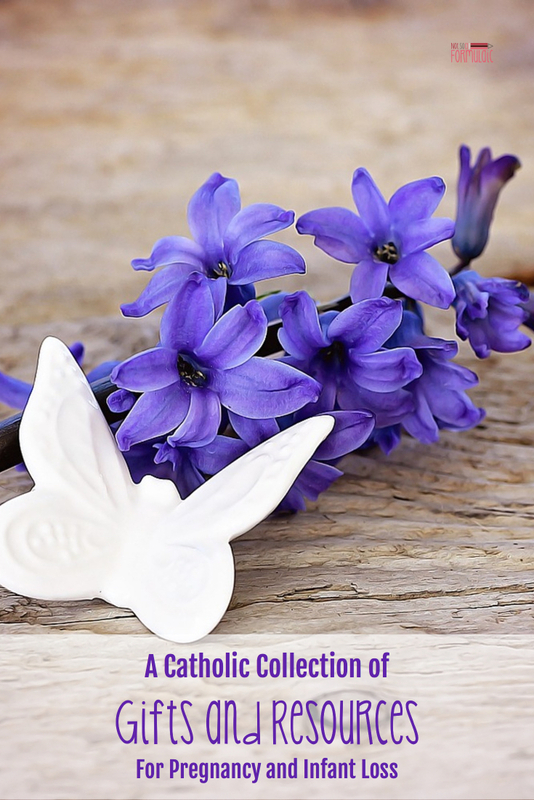 Grieving the Child I Never Knew – Review of a beautiful, hardcover, devotional journal for moms who have lost a child in pregnancy or infancy. 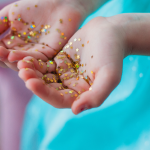 The Children of Infant Loss – A thought-provoking, gentle piece on the sibling impact of infant loss. 3 Simple Ways to Ease the Burden of Pregnancy and Infant Loss – Practical advice for those wishing to support a grieving friend. Miscarriage and Infant Loss: Grieving the Child Who Goes with God – Straightforward emotional and spiritual guidance for the mother experiencing loss. A blog dedicated to infant loss, grief, and parenting after loss. A beautiful testimony to the sanctity and beauty of life. 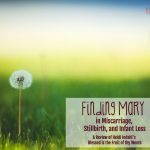 Remembering – author and blogger Heidi Indahl shares the lives of her three babies lost to miscarriage and infant loss. Heidi also facilitates a Facebook Discussion Group for grieving mothers. More words of comfort, in physical form. Unexpected Blossoming: a Journey of Grief and Hope: chronicles the emotional journey of a bereaved mother the year after losing her daughter in labor. Poetry that reflects the intensity of maternal love, the depths of grief, and the heart’s amazing ability to heal. 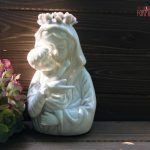 If you’re looking for a gift to commemorate the loss of a child, take a look at the offerings of these seven Catholic artisans. Catholic labor and delivery encouragement cards. 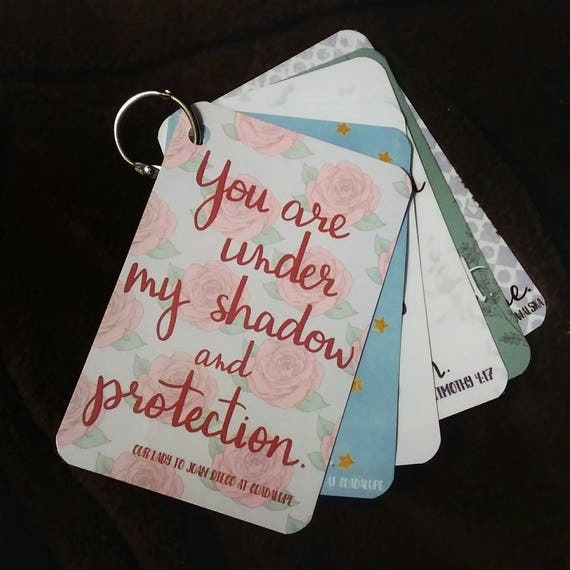 Six laminated cards featuring scripture and words of encouragement for the mother in labor. 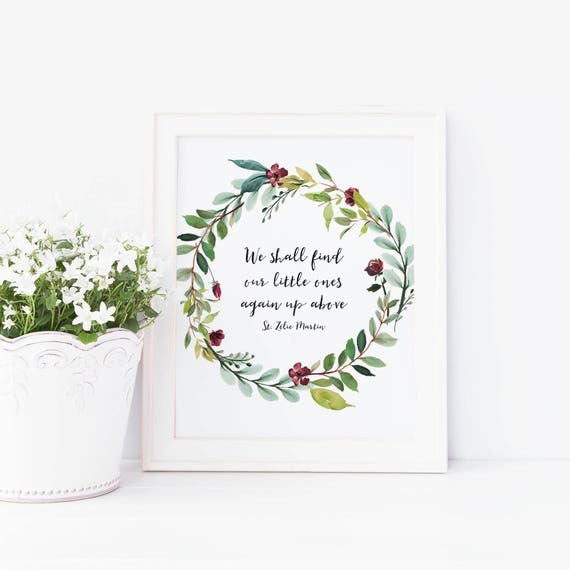 A digital image featuring this miscarriage prayer by Mother Angelica. Download and print at home or have printed at a local copy shop. 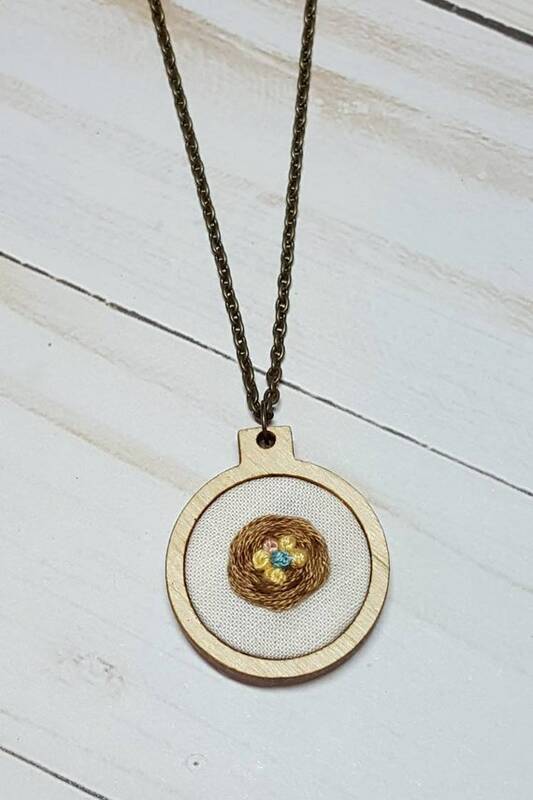 Happy Nest Home Goods offers a variety of thoughtful items for grieving mothers, from custom embroidery wall hangings to embroidered jewelry and more. Choose any namesake saint to hold your angel in their arms. Hand-painted saints and Bible story characters customized for you. Beautiful custom embroidery: a variety of designs can be made into pillows or small blankets for mom to hold. See specifics below; other memorial items available as well. Fully customizable handmade felt dolls. For multiple losses, multi-colored flowers, hearts, or other details can be added to signify each child. 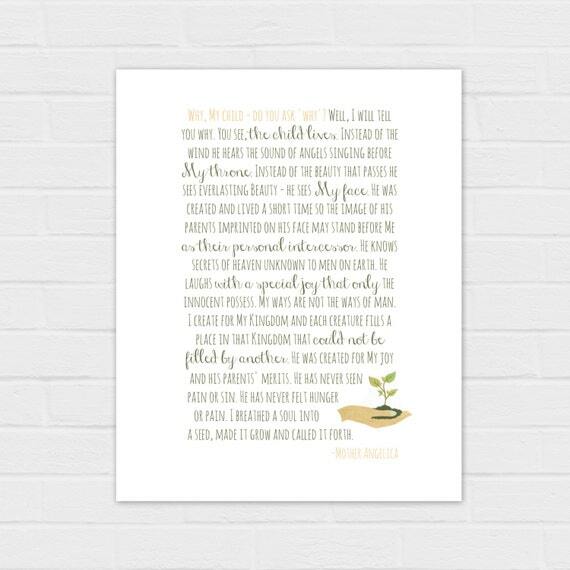 Digital printables in honor of every baby and child lost too soon. 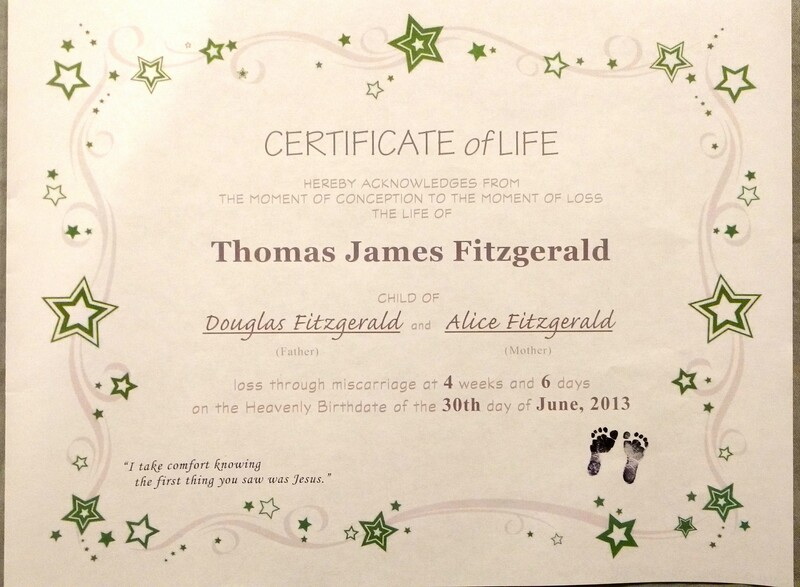 A pro-life ministry providing free Certificates of Life to grieving parents. So maybe one day you’ll find yourself in the kitchen making a lasagna from your mother’s recipe. You’ll wrap it in aluminum foil and drive across town, then sit in the driveway, thinking. What if I say something wrong? What if I cause her more pain? What if she doesn’t want to see or talk to anyone? Should I drive away? No. Leave the lasagna. Send her a message. Write her a card. Reach out and let her know that you don’t just remember her – you remember her baby. Let her know she doesn’t have to mourn alone. What a beautiful and huge list to help families during such a difficult time! 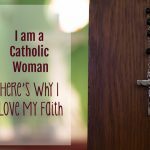 I’m honored you included my posts and I hope they can be a help to any family suffering or for those trying to love them through it. Thanks for volunteering to be a part of it, Mary. Thank you! Did you see that one of your books is listed? Wow! Thanks for this great list of resources and suggestions for handling these difficult moments with women who have lost.